• Softer US bond yields prompt some profit-taking. • Strong USD rebound/risk-on mood helps limit downside. With investors looking past Friday's downbeat US employment details, a follow-through US Dollar buying interest helped the pair to build on last week's rebound from the 112.00 neighborhood and lifted it to the highest since December 22. The up-move now seemed losing steam and was being weighed down by a mildly softer tone around the US Treasury bond yields. 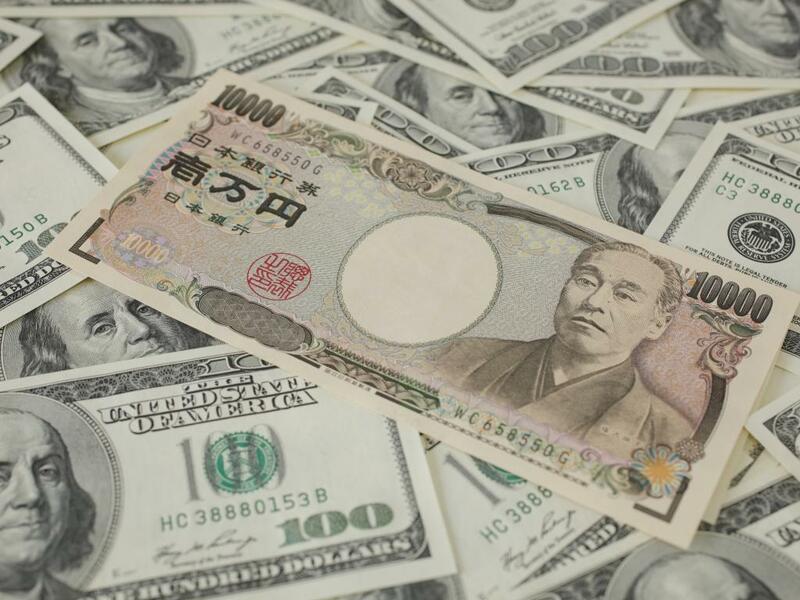 However, the prevailing bullish sentiment around global equity markets, which tends to weigh on the Japanese Yen's safe-haven appeal, might now contribute towards limiting any deeper losses. In absence of any major market moving economic releases from the US, the US bond yield dynamics might continue to act as a key determinant of the pair's movement on the first trading day of the week. A follow through weakness below the 113.00 handle might continue dragging the pair further towards the 112.60 intermediate support en-route the 112.25 horizontal level. On the upside, the 113.35-40 region might continue to act as an immediate hurdle, above which the pair is likely to surpass the 113.75 level and aim towards reclaiming the 114.00 handle.